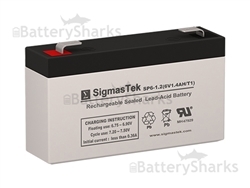 The batteries in your Dell UPS 500w device are dead and you don’t want to spend too much money on the original replacement cartridge? You don’t have to! 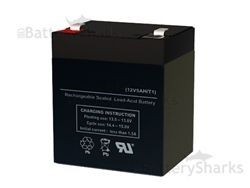 It is very easy to replace the batteries in your cartridge and save yourself a very decent sum. Check out the video below to see how! 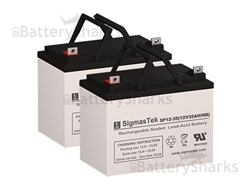 You can order the necessary two 12 volt 7 ah replacement batteries for Dell UPS 500w or enjoy higher capacity with the two 12 volt 9 ah batteries. Both offers are with free shipping!